Successful resolution of high exposure cases requires a unique skill set that can only be gained by trying many such cases to juries. Complex damages issues must be thoroughly yet efficiently explored; key liability and damages experts identified and carefully prepared; and a reliable evaluation of potential exposure reached as early in the litigation as possible. 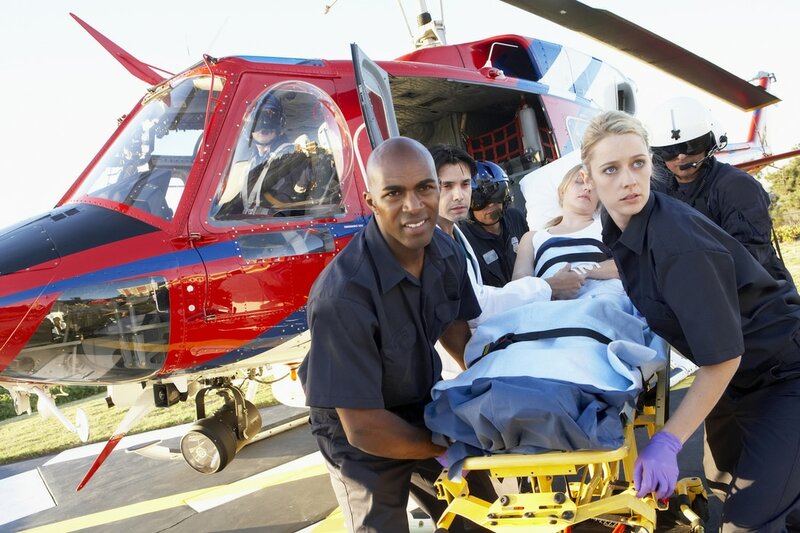 LLF has developed and honed these skills over many combined years of practice, and is regularly retained specifically to work-up and try catastrophic injury and wrongful death lawsuits. LLF clients have great confidence that the pre-trial evaluations they receive are accurate and well-supported. However, when such cases cannot be settled, LLF has the experience, skill and resources to prevail at a high-stakes trial.